We are a prominent name engaged in Providing Services, Manufacturing and Exporting a remarkable gamut of Spectacles Displays. 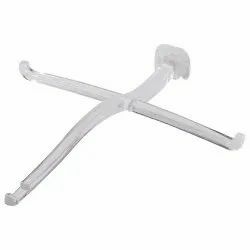 We offered gamut is fabricated by making use of supreme quality plastic material, procured from the accredited vendors of the industry. Furthermore, this offered gamut in designed and developed as per the requirements of the clients so as to meet their expectations. 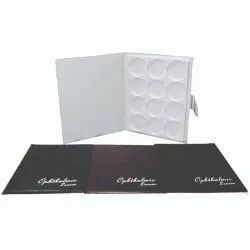 To meet divergent demands of the clients, we offer this range in different sizes and designs of Spectacles Acrylic Display Tray, Optical Acrylic Display Tray, Acrylic Display Tray, Sunglasses Acrylic Display Tray, Metal Mirror For Opticals, Acrylic Niche Display, Optical Acrylic Niche Display, Acrylic Niche Display, Sunglasses Acrylic Niche Display, Table Top Eye Wear Revolving Stand, Table Top Sunglasses Revolving Stand, Table Top Optical Mirrors, Table Top Mirrors. Along with this, our clients can avail this range in customized forms, made as per their requiremen. 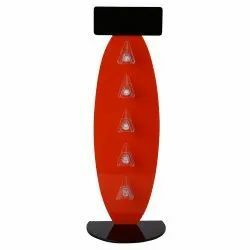 "We are looking for Export Inquiries from locations like Middle East, Europe, Neighboring Asian Countries, USA and Entire Africa"
We are one of the leading manufacturers and exporters of a wide range of showroom displays and other accessories, which can be customized as per the specifications of our clients. We offer our products at very competitive rates. We are MANUFACTURERS, EXPORTERS AND IMPORTERS of Optical Lockable Display Rods. We offer an extensive range of LOCKABLE Optical Display Systems fabricated using high quality materials like polypropylene, plastic, extruded anodized / powder-coated aluminium / steel / M.S / acrylic / fibre having both style and stability and are in compliance with the prevailing trends of the industry. Our display products are available in different sizes and specifications and in CUSTOMIZED forms. Using Lockable Rods ensures safety of the frames and sunglasses from theft in your showroom or display area. 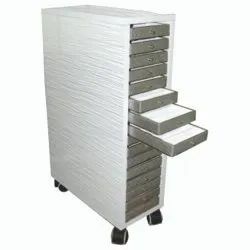 We are MANUFACTURERS, IMPORTERS AND EXPORTERS of PORTABLE OPTICAL STORAGE FOR EYEWEAR.Known to be one the biggest manufacturers of storage huts, cabinets and trolleys. 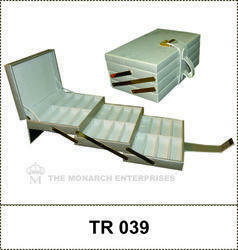 We offer an extensive range of innovative and highly functional lockable or non loackable cabinets. Our materials are of a high quality. Available in different sizes and specifications and in CUSTOMIZED forms to meet various needs. We are MANUFACTURERS, IMPORTERS AND EXPORTERS of Plastic Moulded Optical Display.Our extensive range of innovative Backwall Display System - singular as well as multi product displays is fabricated using high quality materials like acrylic / fibre having both style and stability and is also in compliance with the prevailing industry trends.Our display products are available in different sizes and specifications and in CUSTOMIZED forms to meet various needs. 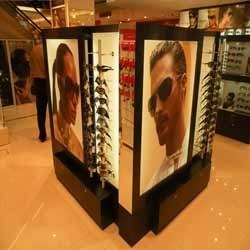 We are MANUFACTURERS, IMPORTERS AND EXPORTERS of Eyewear Backwall Display. We offer an extensive range of LOCKABLE / NON-LOCKABLE Optical Display Systems fabricated using high quality materials like polypropylene, plastic, extruded anodized / powder coated aluminium / steel / fibre having both style and stability and are in compliance with the prevailing trends of the industry. Available in different sizes and specifications and in CUSTOMIZED forms to meet various needs. 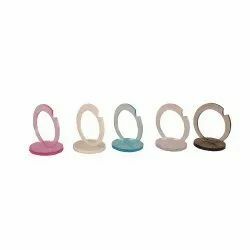 We are MANUFACTURERS, EXPORTERS AND IMPORTERS of Optical Acrylic Counter Display Stands. 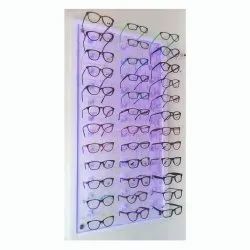 We offer the widest range of innovative and quality Acrylic Eye Wear Displays.We offer single or multi product and fancy acrylic displays.Technically perfect and advanced in design,our displays are available in different sizes and specifications and in Customized forms to meet various needs. 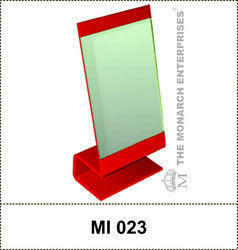 We are MANUFACTURERS, IMPORTERS AND EXPORTERS of Acrylic Mirror. We offer an extensive range of innovative and hiqh quaity mirrors.Our materials are varied:acrylic,metal wood etc and of a high quality.Our finish is what is our U.S.P.Available in different sizes and specifications and in CUSTOMIZED forms to meet various needs. 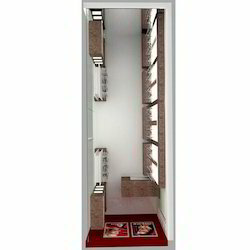 We are MANUFACTURERS,IMPORTERS AND EXPORTERS of Optical Eyewear Display Cases. We are the largest suppliers of optical trays in India. Our extensive range of storage trays or cases having both style and stability and is also in compliance with the prevailing industry trends. Available in different sizes and specifications and in CUSTOMIZED forms to meet various needs. Known to be one the biggest MANUFACTURERS, IMPORTERS AND EXPORTERS of EYEWEAR DISPLAY TRAYS, we offer an extensive range of innovative and highly functional trays.Our materials are of a high quality.With our deep knowledge of the industry requirements,our trays would give you the optimum usability.Our display products are available in different sizes and specification and in CUSTOMIZED forms to meet various needs. 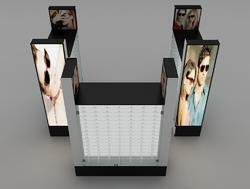 We are leading MANUFACTURERS, IMPORTERS AND EXPORTERS of Optical Backwall Display. 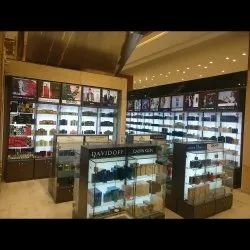 Our extensive range of innovative Backwall Display System - singular as well as multi product displays is fabricated using high quality materials like Acrylic / fiber having both style and stability and is also in compliance with the prevailing industry trends. Our display products are available in different sizes and specifications and in CUSTOMIZED forms to meet various needs. 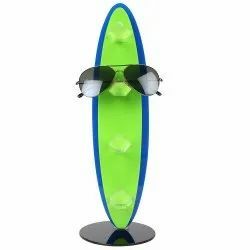 We are MANUFACTURERS , EXPORTERS and IMPORTERS of optical non revolving stands.We offer the widest range of innovative and high quality NON Revolving Eye Wear Display Stands. 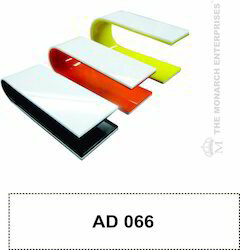 Our materials are varied acrylic, metal wood etc and of high quality. Our finish is what is our U.S.P.Available in different sizes and specifications and in CUSTOMIZED forms to meet various needs. We are MANUFACTURERS, EXPORTERS AND IMPORTERS of Eyeglasses Sample Bags. Our Optical Sample Bags are extremely user friendly and long lasting quality and easy to carry and use. The bags are of long lasting strong matte fabric with 2 or 4 wheel trolley pulls and extra pockets so that your sales person needs to just carry this one bag with everything neatly packed and kept. 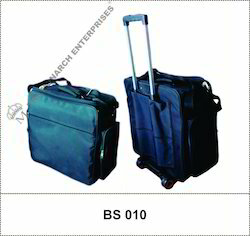 Our bags are available in different sizes and in CUSTOMIZED forms. We are MANUFACTURERS, EXPORTERS AND IMPORTERS of Optical Showroom. 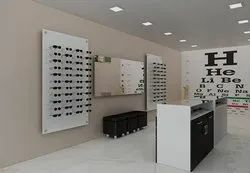 We specialize in Optical Showroom Projects which include design as well as execution. We undertake turn key projects from concept to design to production. 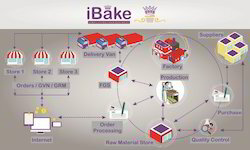 We have an able and adept team which is an expert with Optical Retail Outlets, Kiosk, Chain stores and Shoping shops. 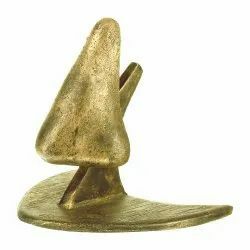 All our 3D Design is CUSTOMIZED. 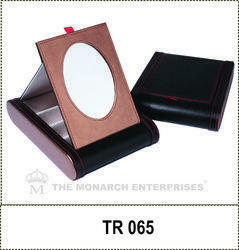 We are MANUFACTURERS, IMPORTERS AND EXPORTERS of Eyewear Sunglass Holders. Our extensive range of innovative Display System - singular displays is fabricated using high quality materials like acrylic / fibre having both style and stability and is also in compliance with the prevailing industry trends. 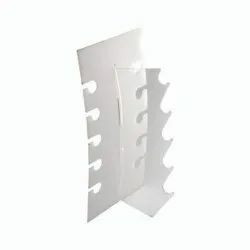 Our display products are available in different sizes and specifications and in CUSTOMIZED forms to meet various needs. 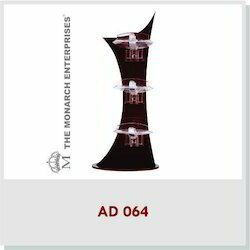 We are MANUFACTURERS, IMPORTERS AND EXPORTERS of Optical Eyewear Display Cases. 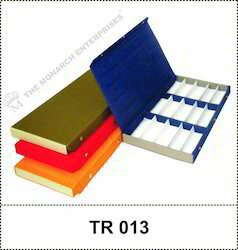 We are the largest suppliers of optical trays in India. 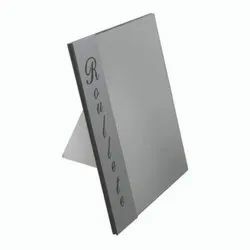 Our extensive range of display, counter, presentation and storage trays or cases having both style and stability and is also in compliance with the prevailing industry trends. Available in different sizes and specifications and in CUSTOMIZED forms to meet various needs. We are MANUFACTURERS, EXPORTERS AND IMPORTERS of Optical Lockable Display Bars or Rods. We offer an extensive range of LOCKABLE Optical Display Systems fabricated using high quality materials like polypropylene, plastic, extruded anodized / powder-coated aluminium / steel / M.S / acrylic / fibre having both style and stability and are in compliance with the prevailing trends of the industry. 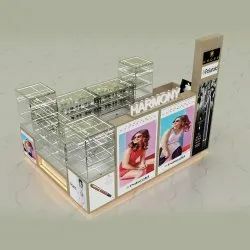 Our display products are available in different sizes and specifications and in CUSTOMIZED forms.Using Lockable Rods ensures safety of the frames and sunglasses from theft in your showroom or display area. 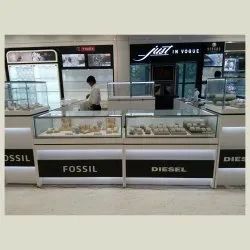 Providing you the best range of optical modular led display panel unit solution for optical showrooms, optical modular acrylic displays for showroom, optical modular high end frame display for eyewear showrooms, optical modular niche display units and optical modular displays for eyewear showrooms with effective & timely delivery. 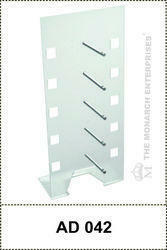 Offering you a complete choice of products which include cosmetics display rack stand. 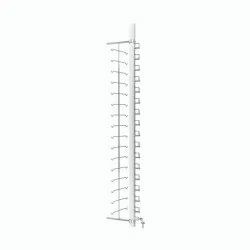 Offering you a complete choice of products which include watches display stand panel system. 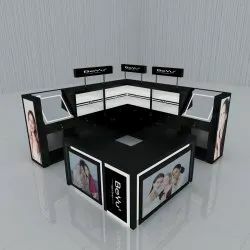 Our range of products include retail pens display stand kiosk system.